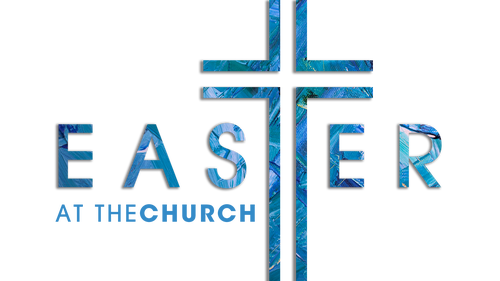 We would love to host you and your family this year for Easter at either our Maumee or Fremont Campus.  We will be having the largest helicopter, Easter Egg Drop in all of Northwest Ohio with over 100k eggs combined, filled with cash, candy, and other prizes. Then join us for our special Easter services meant for the entire family! If you are far from God, near to God or somewhere in between, this is the place for you! RSVP below and let us know you are coming to one of our services and we'll reserve a special gift for you.  If you are coming to our Egg Drop, pre-register below to avoid long waiting lines. We can't wait to see you and your family! but you can still register for the Egg Drop day of the event. And We'll Prepare A Gift For You! We are sorry, but registration is now closed, however, we would still love to see you this weekend at theChurch!